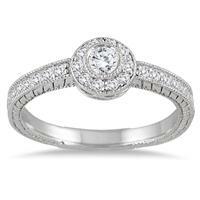 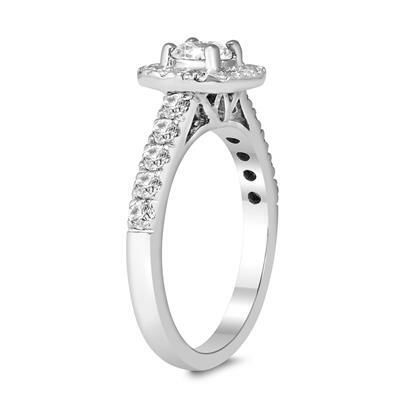 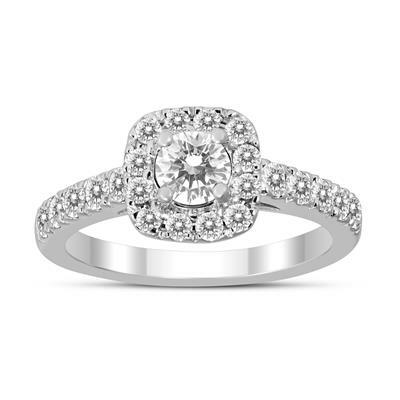 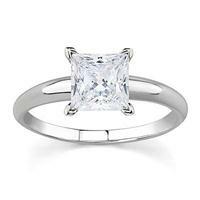 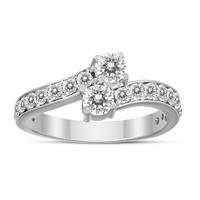 A beautiful halo diamond engagement ring crafted in 10K white gold. 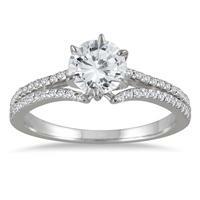 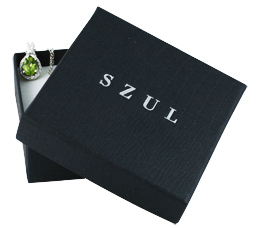 The center diamond weighs 3/8 carat. 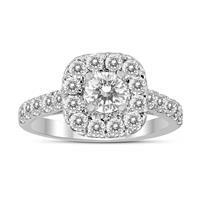 The ring has a total diamond weight of 1 carat.